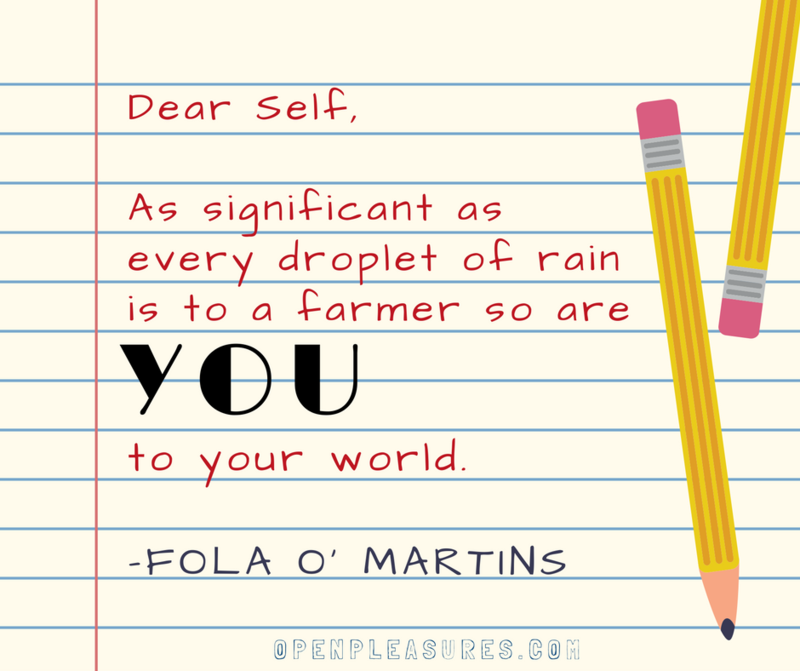 HomeNote to Self: You Matter! You got the point, Kewrites :). Thanks for the comment!